This week there’s lots to talk about, as host Evan Hughes and TSL’s Will Stewart and Chris Coleman talk about the big news of the week: ECU canceling their trip to Blacksburg. 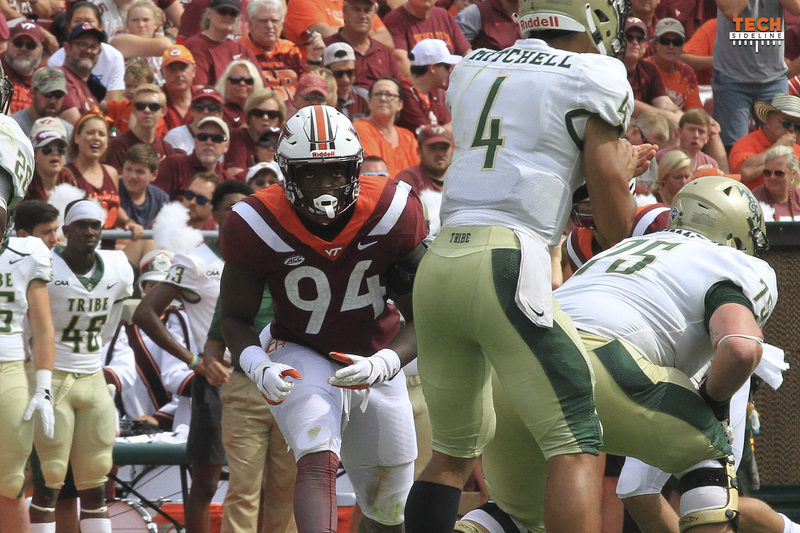 The guys also look back at the William & Mary game. IMPORTANT LISTENING NOTE: We made some adjustments to sampling rates and recording inputs … but we’re still having issues with the volume level on Chris Coleman’s mic. Again, this is usually only an issue if you’re listening on your phone’s speaker. As we continue to work on this, if you plug in headphones or earbuds, or if you stream it via Bluetooth, it should sound fine. I know y’all are still working out audio levels but I was wondering if you could record the podcast a little hotter. I like to listen while I am mowing and I can’t turn it up enough to hear over the mower. My old Spinal Tap headphones went on the blink and my new Bose only turn up to 10. We’ll crank it up next time and beyond.